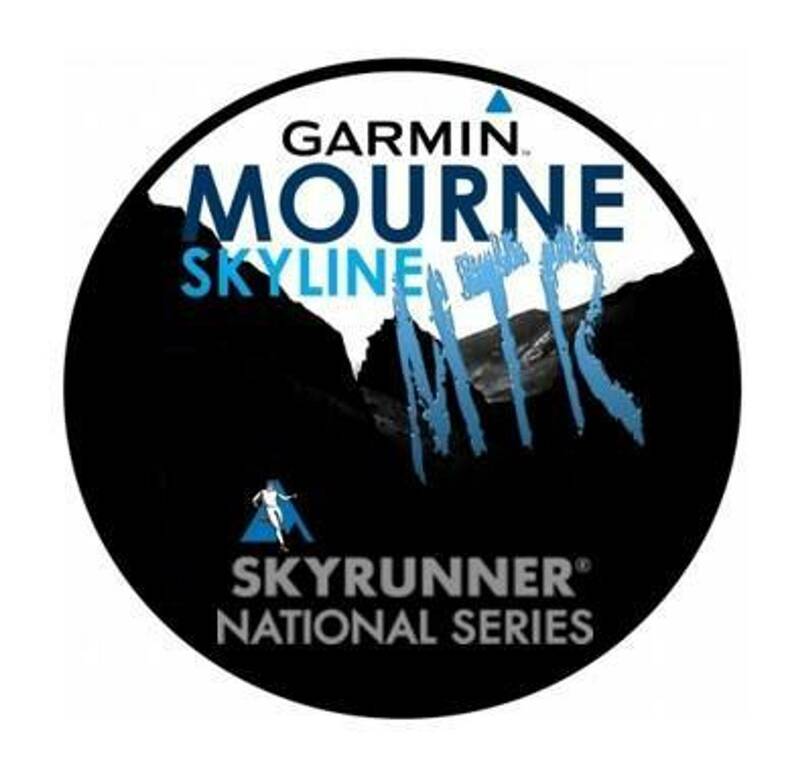 Photos from the Garmin Mourne Skyline MTR 2016. Photography by BILLY MOL. Polite Notice: If you take/use any photos from our website, please be so kind as to give our website and any named photographer a mention. Thank you!